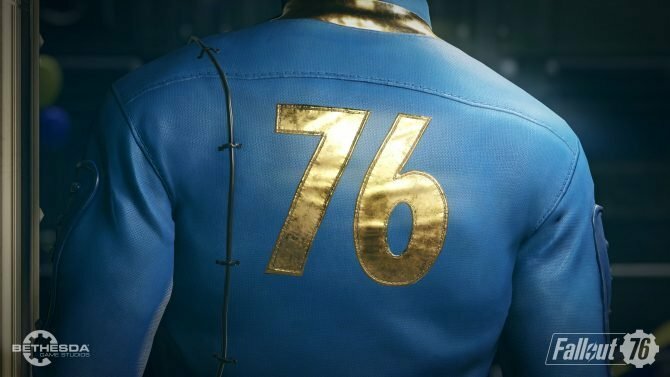 Fallout 76 has today received a new update that continues to iron out bugs and make balance changes. 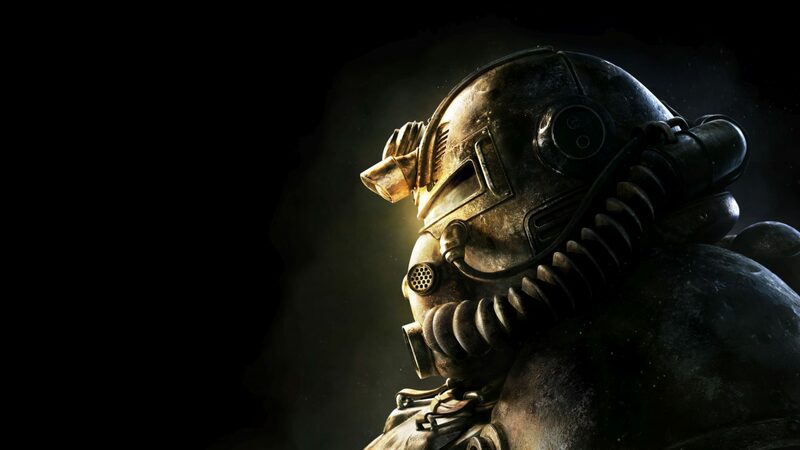 Bethesda keeps on keeping on with Fallout 76 and has today released the fifth major update for the open-world multiplayer game since it launched last November. This update should be rolling out right now for all of the game’s platforms. 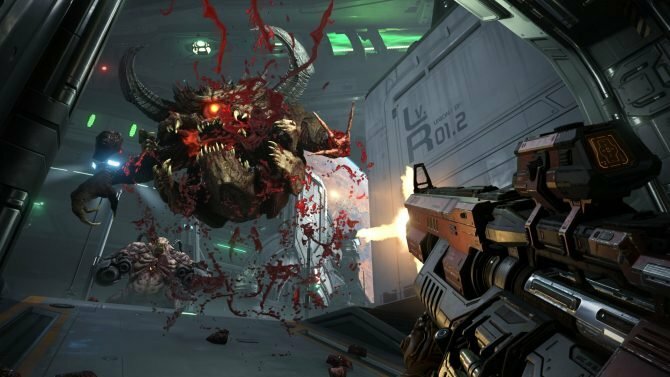 On Xbox One and PS4, the update will come in at a size of 3.5GB while on PC it will clock in at 500MB. As for the actual content of today’s update, well, it’s quite extensive. 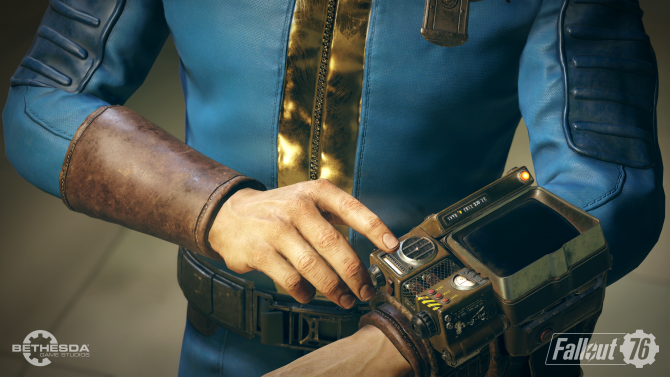 Bethesda has continued to make a variety of different balance changes and bug fixes that many players of Fallout 76 have continued to come across. In addition, changes to aspects of the game such as Carry Weight and adjustments to C.A.M.P. have also rolled out in this update. 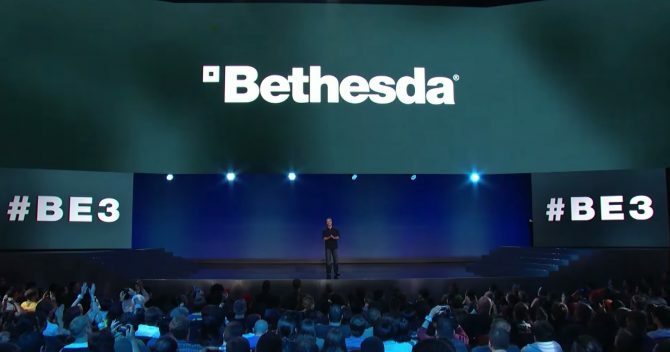 Despite the many issues that Fallout 76 has had since launch, Bethesda at least continues to push out large updates for the game frequently to try to improve the product. Let’s hope today’s fix continues to be a step in the right direction for the game. You can find the full patch notes for today’s update attached below if you’re interested in reading the changes in more depth. First Contact: A new miscellaneous objective will now appear upon reaching the Overseer’s C.A.M.P. for the first time, prompting the player to place a C.A.M.P. of their own. Gather Building Supplies: The “Scrap items to produce fertilizer” condition has been updated to “Collect Fertilizer” and can be completed by salvaging or crafting it using spoiled fruits, vegetables, and meat. Traveling Pharmacy: Now correctly applies its weight reduction effect to Radaway, Diluted Radaway, Stimpacks, Diluted Stimpacks, Bloodpacks, Glowing Bloodpacks, Disease Cures, and Antibiotics. Second Helpings: An area marker will now appear for the “Find Delbert Winters in Flatwoods” objective to better inform players about their options for proceeding through the quest. Social: If an attempt to fast travel to a friend or teammate using the Social Menu fails due to nearby enemies the player will now be notified by an error message that states “You cannot fast travel when enemies are nearby”. Trading: Decreased the wait time required between trades when making multiple trades with another player. If players attempt to make multiple trades too quickly, a new “Trade failed due to frequency, wait a moment and try again.” error message will now display rather than the previous “Trade Failed on Server” message.